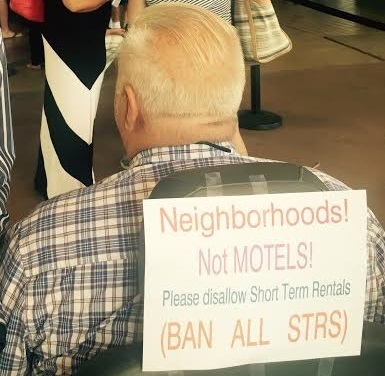 Yesterday the City Council met, voted, and placed a ban on all Short-Term Rentals (STRs). The meeting was 5 1/2 hours long, debated whether to impose greater regulations on STRs or ban them altogether, and had several members of the community voice their opinion at City Hall. This fully renovated, luxurious single story beauty near Disneyland is sure to please. With four bedrooms, three bathrooms, mega spacious living and dining areas and a gourmet kitchen, our lovely home can comfortably sleep 16-20 people.